Well as you guys know Aeron has her own series and so today I have some exciting news to share with you. 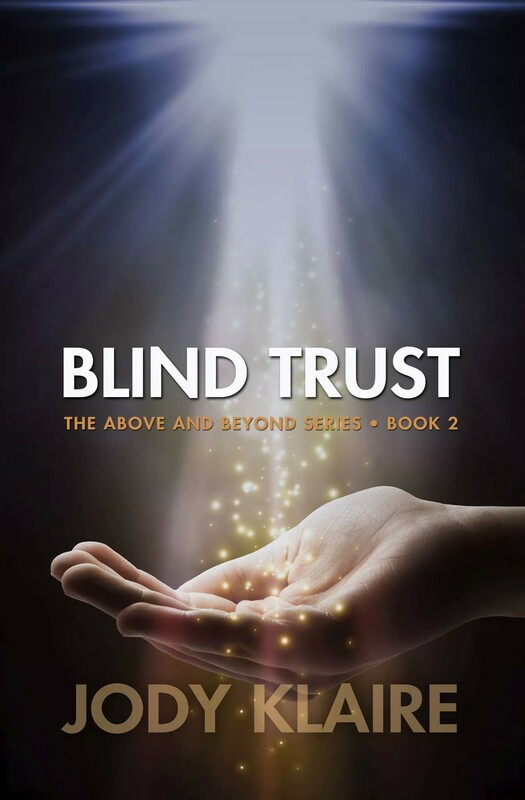 Writing Blind Trust could have been a struggle. After The Empath, I could have found it hard to continue her story in a way that made sense and was exciting. In typical Aeron fashion, it wasn’t a chore. In fact, she made it a breeze to be in her company. As an author from the UK, it’s always a bit of a scary thing to be writing as a Missourian. Then to stick her in the middle of Colorado added a whole new set of challenges. Like Aeron however I have some pretty awesome friends who have helped me to corral my Wenglish into submission and the result is a book that I’m excited to share with you. Ann Mcman over at Treehouse Studios has again worked her special touch. It’s a mighty fine looking cover! What do you think? I know I’m excited, how about you? Hopping up and down waiting for this. Scared for Aeron and Renee already. Empathy really is a two-edged sword. I can’t wait to learn what Renee does that is unthinkable. I am so excited for you new novel. You are a very talented writer. Love your work Jody. Thank you.